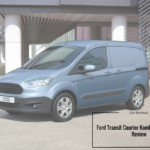 The new Ford Transit Courier Kombi Diesel Estate is Ford’s premium van-derived car. 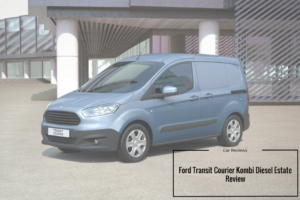 It’s cheaper than the Mercedes Citan Compact, the new Ford Transit Courier Kombi Diesel, but arguably offers just as much value. It’s the most people-friendly of all Ford’s popular Transits, and comes with van-based practicality.There was a time when a Ford Transit was just a van. It was about the same time when phones were just for telephoning people and having a chat. In 2017, though, phones can be used to transfer cash, and Ford Transits can carry seven people. What’s the world coming to?! OSV investigates with our Ford Transit Courier Kombi Diesel Estate review.